Dining Services - Each Eligible Occupant shall receive ninety (90) meal coupons each month, redeemable against the daily set menu in the Clubhouse dining rooms, with a validity of three (3) months. Assisted Living: Advising and helping in taking medicines. Assisting in their physically challenged activities. One (1) preventative health checkup per year. One (1) consultations per month with any of the following: general physician, dentist, psychologist, psychiatrist, dietitian/nutritionist, physiotherapist.Nursing consultations. 24/7 access to emergency response system with ambulance support. Any Additional Services availed in the Health Center (such as tests and procedures etc.) shall be charged separately. Laundry – BRMSPL shall provide the service of washing, hanging clothes out to dry and ironing clothes, as and when needed. 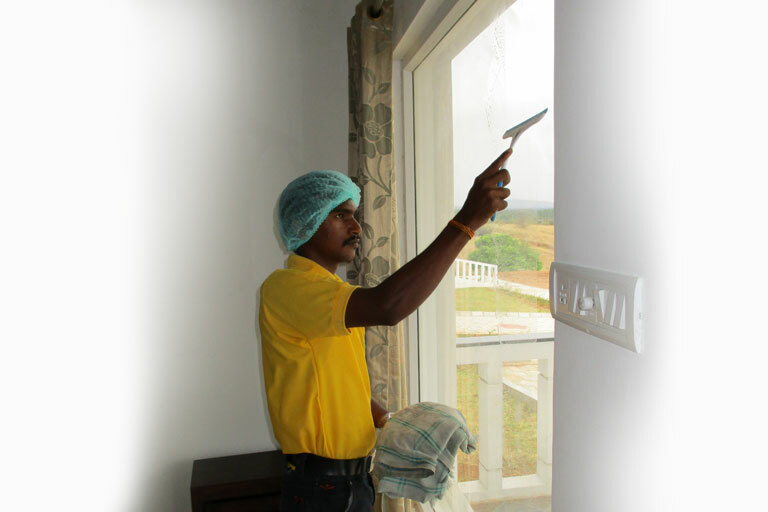 Pest Control – BRMSPL will carry out periodic pest control measures both inside and outside all Villas within the Community. 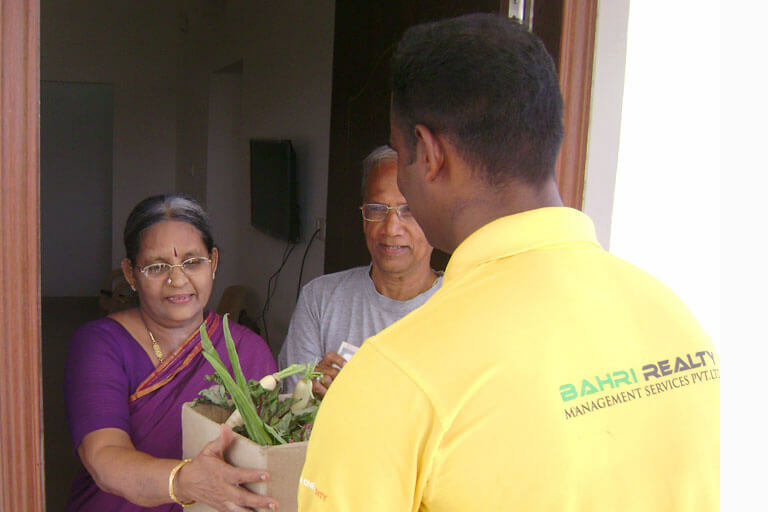 Waste Management Services – BRMSPL will provide for disposal of waste from the Community campus. Emergency Call System (Upcoming Service) – BRMSPL shall monitor an emergency call system installed in each villa and will make best efforts to respond to emergencies without any delay. In the event of delay in responding to such emergencies, the Parties hereby agree that BRMSPL shall not be liable in any way. Security Services – BRMSPL shall endeavour to keep the Community secure through provision of security guards and physical security devices and has a right to verify information of residents, guests, visitors, staff etc. for security purposes. BRMSPL shall make every effort to conduct security checks on employees. In the event an employee is found to be involved in theft or has committed any other act/ omission of a similar nature, BRMSPL shall provide assistance with the related investigations. However, the Parties hereby agree that, BRMSPL shall, in no event, be held liable in any way for such acts or omissions of an employee. 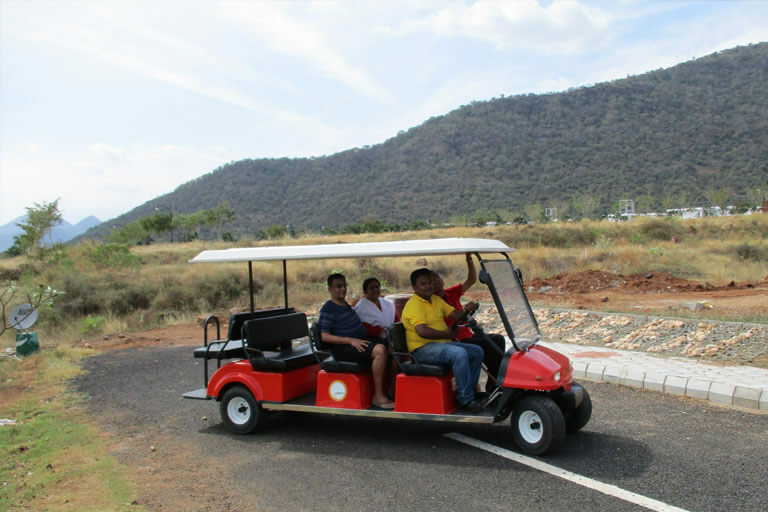 Transportation – BRMSPL shall have a Vehicle which shall run on an as and when needed basis for the customers. (Upcoming Service)Internal transportation within the Community will be provided by way of battery operated vehicle, subject to their availability. 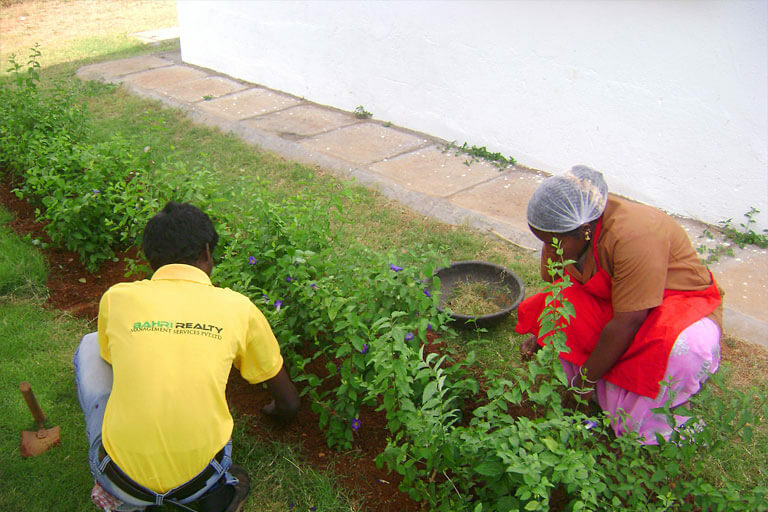 Horticulture Services – BRMSPL’s horticulture team will ensure upkeep and maintenance of the complete hard and soft landscaping within the land area of the Villas and the Community. Library Services - BRMSPL shall maintain a library in the Clubhouse and allow residents to access all reading books and periodicals kept within the library. The number of books/ periodicals, their variety and the subscription to any such books/ periodicals shall be determined by BRMSPL, at its sole discretion. 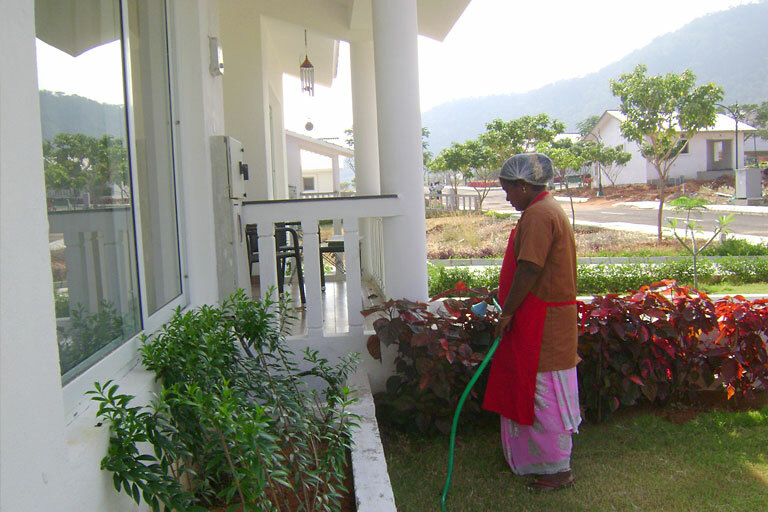 Concierge Services - BRMSPL shall manage a concierge desk within the Clubhouse for the utilization of the residents. 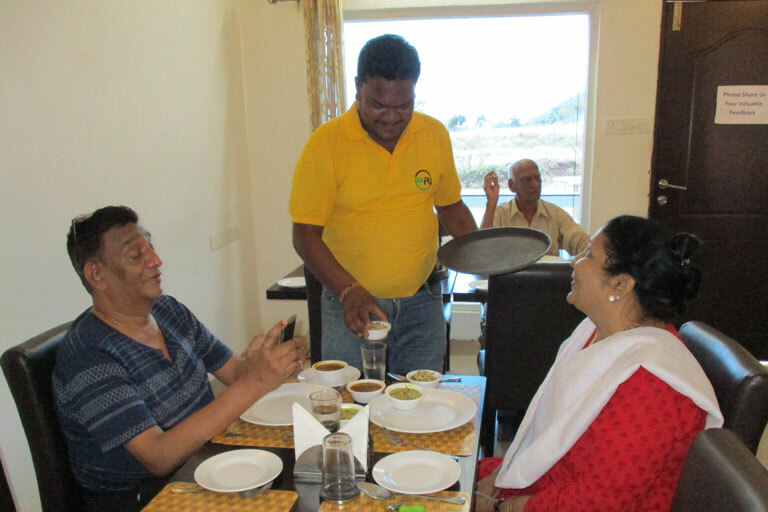 However, the residents shall be charged separately for any services they may wish to avail from the list of services provided by the concierge. Purchase Services – BRMSPL shall take care of all your basic purchase needs with set limits. 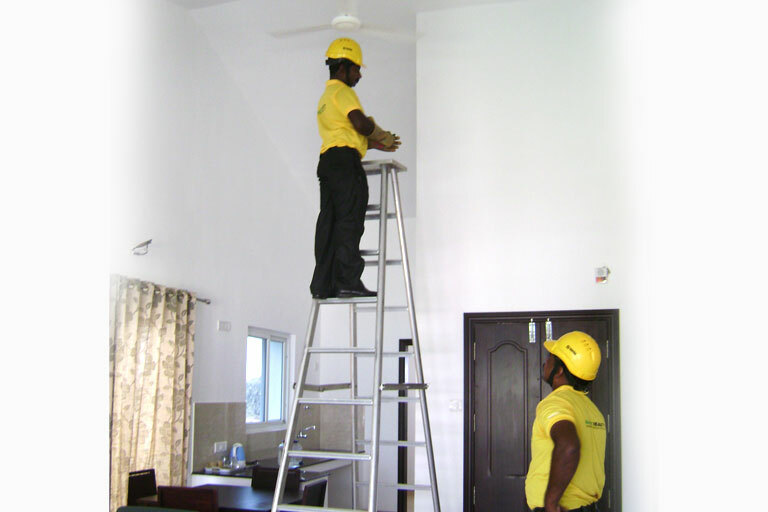 BRMSPL shall help you procuring all your purchase needs at a minimal service charge.